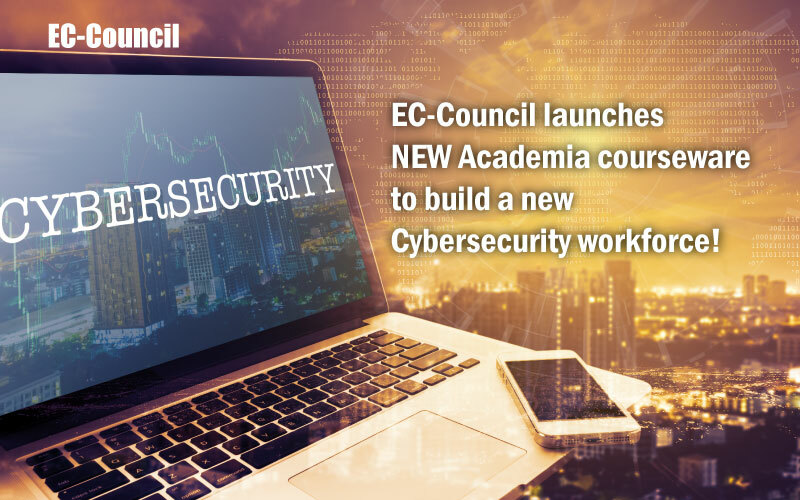 EC-Council > In the News > EC-Council News > EC-Council launches NEW Academia courseware to build a new Cybersecurity workforce! The International Council of E-Commerce Consultants, better known as “EC-Council” is a member based industry certification body widely known for offering dynamic certifications in Cybersecurity such as Certified Ethical Hacker(CEH), Certified Chief Information Security Officer(C|CISO), Computer Hacking Forensics Investigator(CHFI), Certified Network Defender (CND), and over 20 more! These certifications have become staples in the Cybersecurity community and workforce due to their state-of-the-art ancillaries, hands-on approach, technicality, and vast focus on mapping to government standards. 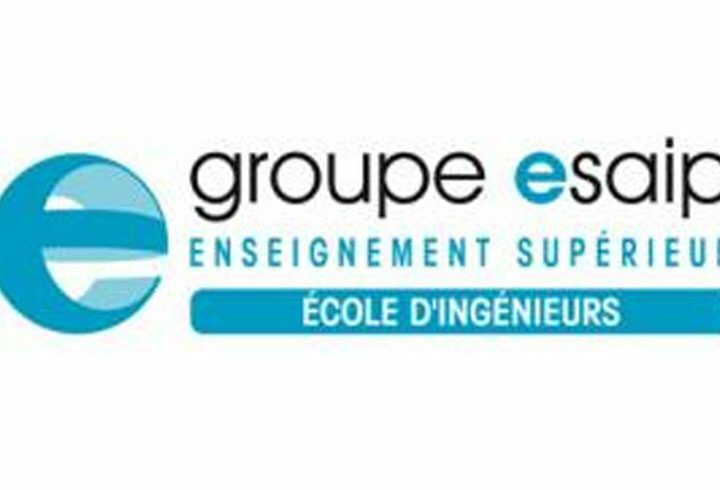 With various accreditations and global recognition, EC-Council has always taken pride in developing proprietary content that maps to initiatives and specific job roles within the National Initiative for Cybersecurity Education(NICE) framework. The robust mapping outlines the Knowledge Units (KU’s), Knowledge Skills and Abilities (KSA’s) and incorporates Bloom’s Taxonomy. While focusing on the best possible standards and practices in the industry, EC-Council has received accreditation from the American National Standards Institute(ANSI), the top recognized industry accrediting body for certification and testing. In order to support existing US military students, partnerships have also been created between EC-Council and the Veterans Association(VA) to sponsor testing fees for military personnel covering CEH, CHFI and ECSA certifications. The result of these efforts has been astronomical growth since EC-Council formed in 2002, with members stretching over 180,000 and counting globally in over 107 countries around the world. However, with the Cybersecurity skills gap defined by the US Government, the most pressing issues are to redefine and recreate America’s Cybersecurity workforce from the ground up! The US Government has acknowledged that academic institutions throughout the US are the backbone of America’s education and training system. Investing in Higher Education has now become the major focus of growing America’s new Cyberforce. EC-Council’s Academic channel effectively supports the most prestigious colleges and universities throughout the US and around the world with the most robust Cybersecurity programs and offerings. US partners include, but are not limited to, the University of Maryland University College, Western Governors University, the National Cybersecurity Institute at Excelsior College, Strayer University, the University of Phoenix and many more. EC-Council has designated a newly structured academic channel within the US with the sole focus of growing the next generation of Cybersecurity professionals that succeed! This channel is based out of the EC-Council field office in Tampa, FL and is responsible for supporting academic institutions and affiliates in the United States within the K – 12, 2 year and 4 year higher education groups. EC-Council is now moving away from the traditional academic learning style. A new branding of academic content and ancillaries with the most modern platforms, techniques, and challenges has now become EC-Council | Academia! EC-Council | Academia content will be offered in an eBook format only. For questions, requests, ISBN’s or additional information, visit the EC-Council | Academia website today, or contact us at [email protected]. Our team looks forward to discussing how we can transform your programs and redefine student success in Cybersecurity!